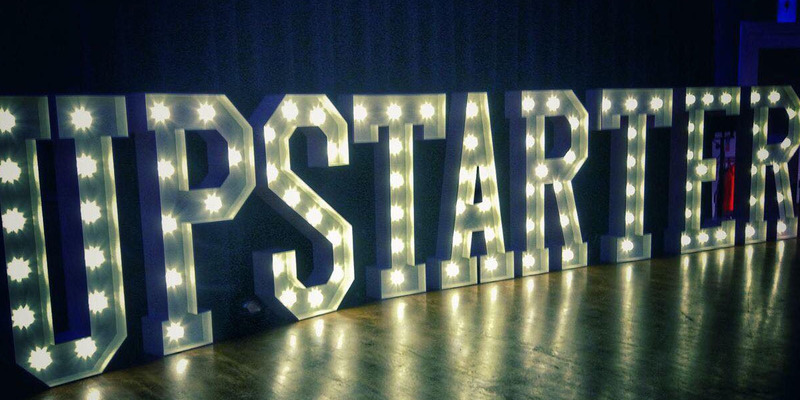 UpStarter provides jobseekers a chance to meet some of Ireland's most innovative companies who are all hiring. Employers on the night will be looking for developers, designers, marketers, sales executives and interns. If on the other hand you are on the lookout for a co-founder for your own startup, UpStarter will also provide you with a platform to meet other like minded people in a casual setting.